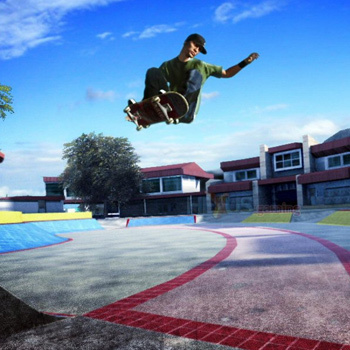 Skate puts extreme skateboarding action on your phone. Skate through San Vanelona, and pull off enough sick trick lines to land in Thrasher. Stick your kick-flips, ollies, 360s and more - nail 15 radical moves in freestyle and location-based modes.